TechGDPR guides tech-centric companies to GDPR compliance. Privacy and GDPR compliance for deep tech: blockchain, AI and IoT (and other technology companies or departments). TechGDPR will guide your company to GDPR compliance. Contact us and we will be in touch soon to discuss your specific GDPR compliance requirements. TechGDPR is a consultancy that guides companies worldwide towards achieving and maintaining GDPR compliance. Our clients are mostly working with advanced technology, including AI, blockchain, IoT, apps and cloud services, but we also assist other technology and innovation departments and companies. 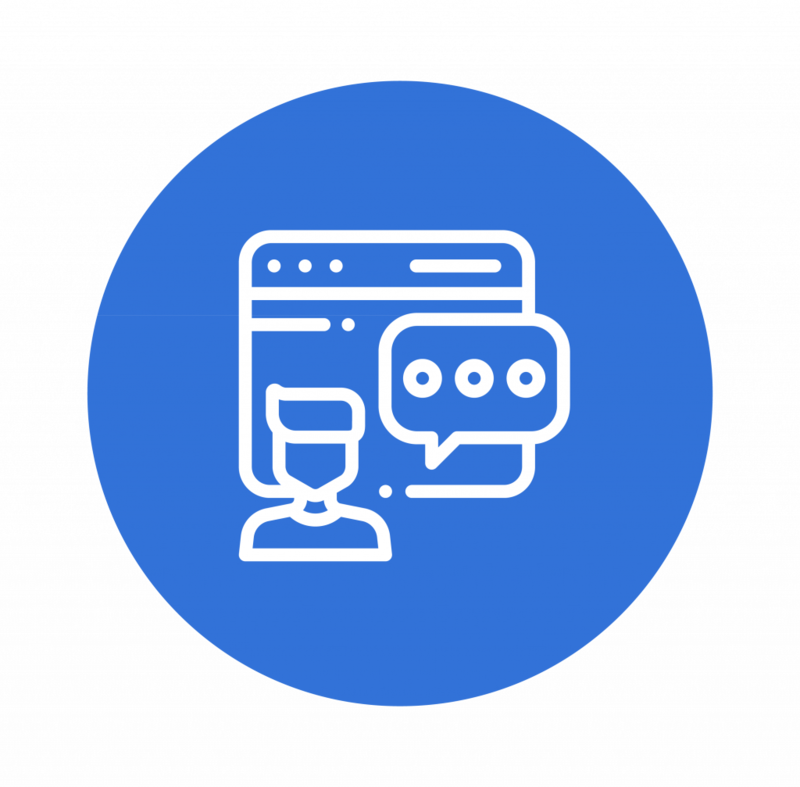 Whether your focus area is in DevOps, Marketing, or Project Management, we will evaluate your internal procedures and explain the latest regulatory developments. TechGDPR provides tailored assistance with technical implementation based on your team’s unique resources and needs. 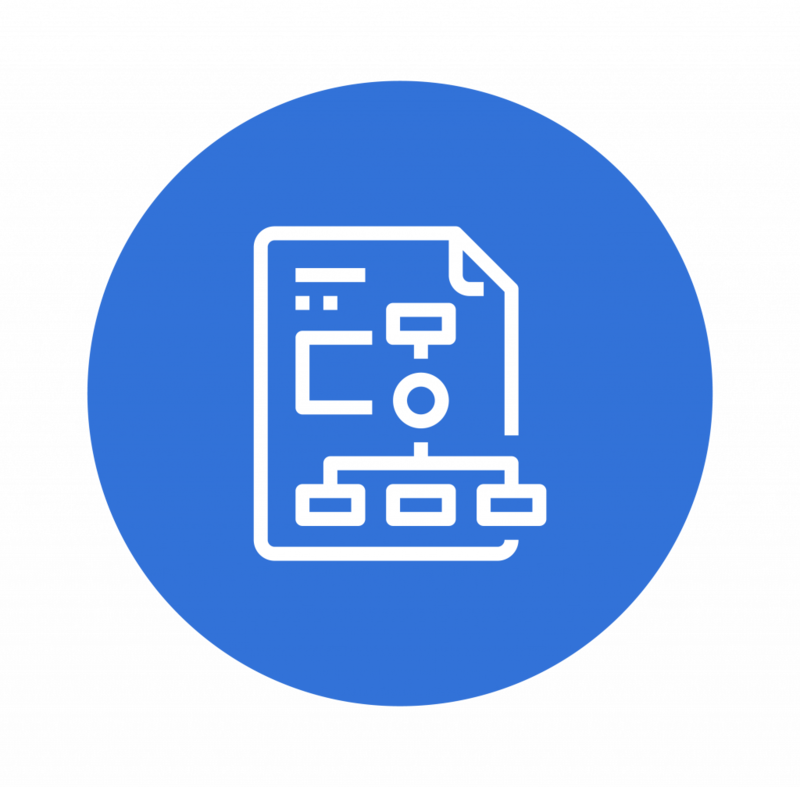 With TechGDPR, essential tasks are quickly translated into organized plans of action that keep your compliance procedures clear and cost-effective. You won’t have to explain blockchain, machine learning or internet of things to the consultants at TechGDPR; blockchain is our area of expertise. Among our company’s key strengths is our mix of both regulatory and technological understanding. We are privacy and information security professionals with in-depth experience helping businesses adapt their tech to new legal mandates. Solid GDPR compliance comes from helping companies respond strategically to the ongoing evolution of both privacy law and the latest technology. TechGDPR is ready to help, every step of the way. Our process grants you the ability to request the level of assistance that best fits your company’s unique GDPR requirements, which we will help you better understand through our Initial GDPR assessment. We are ready and able to evaluate all relevant procedures, as well as assist you throughout each phase of compliance with help of workshops, assigned DPOs and our customized compliance packages. TechGDPR organizes training and workshops both internal and in an open format. 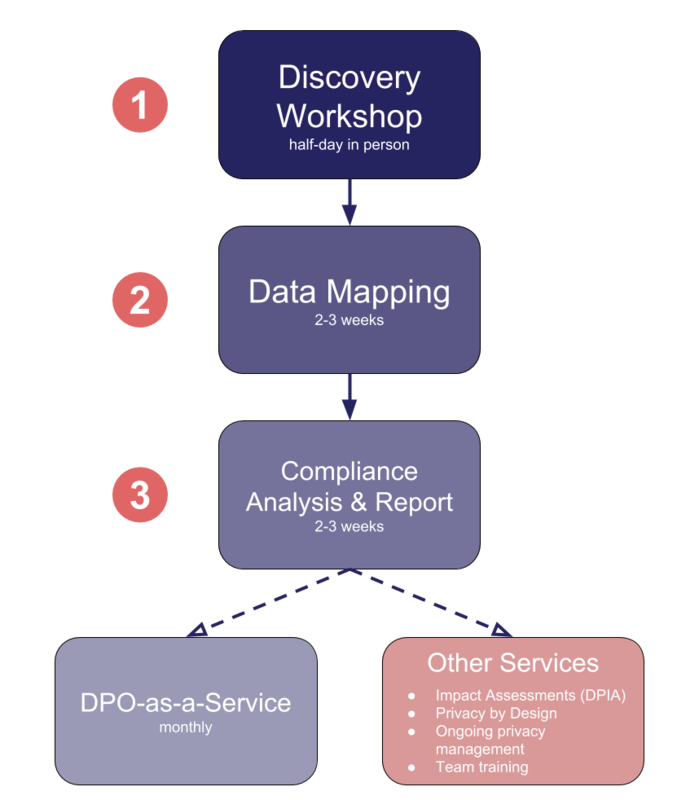 We have developed the GDPR Canvas methodology to aid with the process, and provide GDPR Canvas workshops and guidance. In some cases, it is required or advisable to appoint a Data Protection Officer (DPO). TechGDPR provides highly skilled technical DPOs to help you with your GDPR requirements and compliance processes. During our initial GDPR compliance assessment ‘health check’, we evaluate the data you store, where it is transferred, and how it is used. We help you understand your data processing activities and how to improve GDPR compliance. When it comes to identifying solutions for data protection in technical environments, TechGDPR can help. Our services are built upon our in-depth business and technical know-how about Blockchain, Internet of Things (IoT) and Artificial Intelligence (AI) in order to achieve compliance confidence. more about your unique GDPR compliance needs. TechGDPR offers a free 30-minute exploratory phone call to help you understand the impact of the GDPR on your business. TechGDPR will walk you through a high-level checklist and provide immediate feedback about the most pressing issues. We will contact you soon to schedule a call.